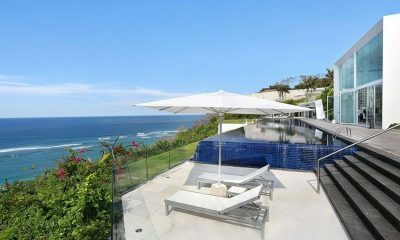 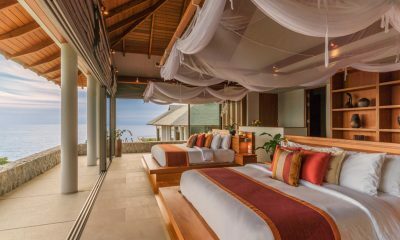 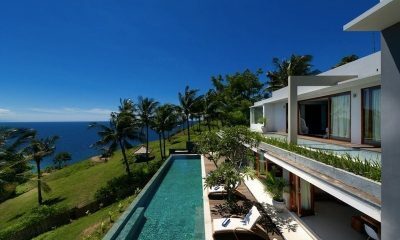 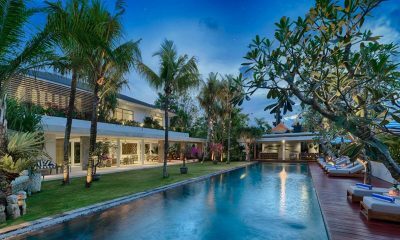 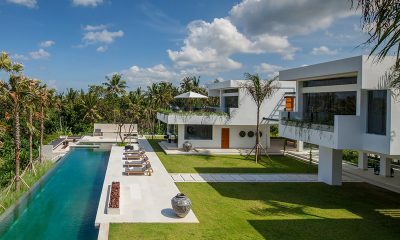 Villa Zambala is a lush modern villa with a chic Balinese twist, a 25-metre pool, bunk beds and the perfect location two minutes from Berawa Beach. 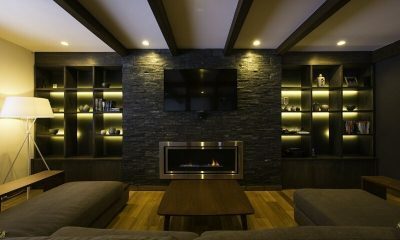 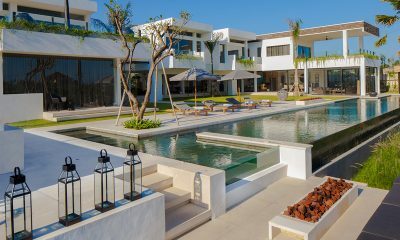 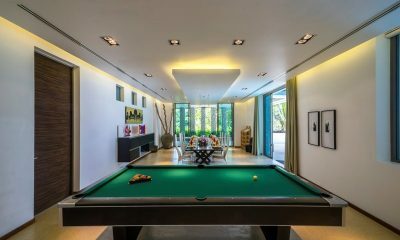 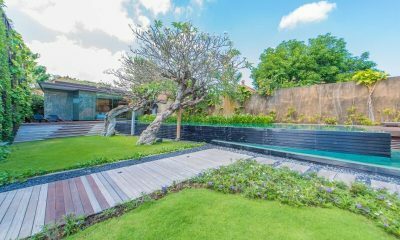 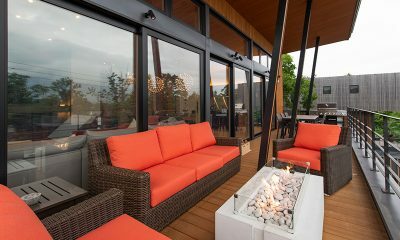 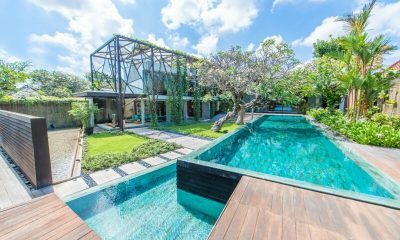 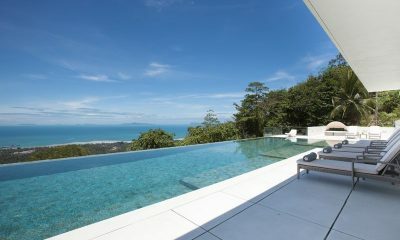 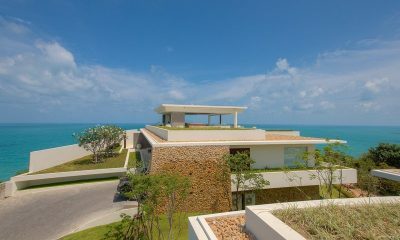 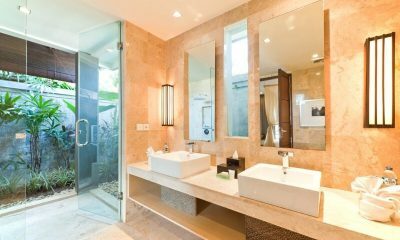 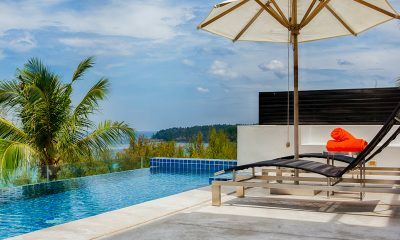 Ziva a Residence is a sublimely stylish designer villa with lush gardens and a pool, walking distance to Ku De Ta and Eat Street. 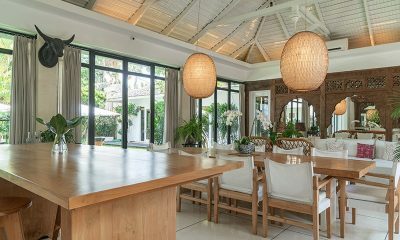 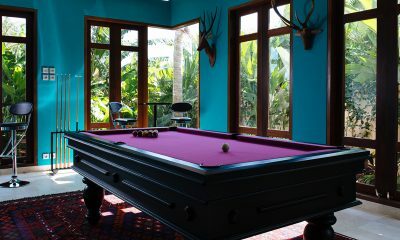 The Palm House is a stunning designer retreat surrounded by palm trees and rice fields in the trendy Canggu area. 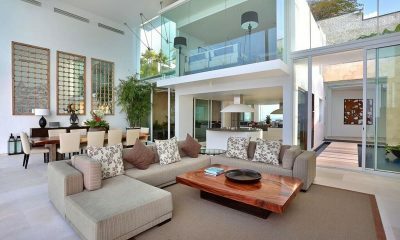 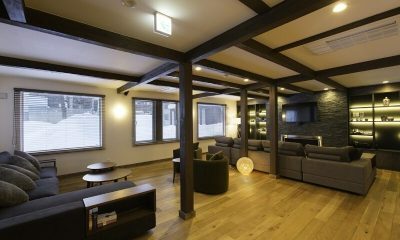 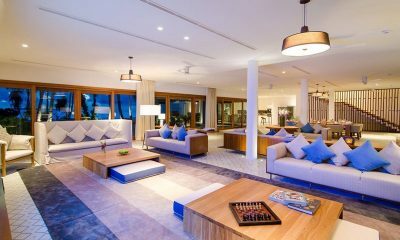 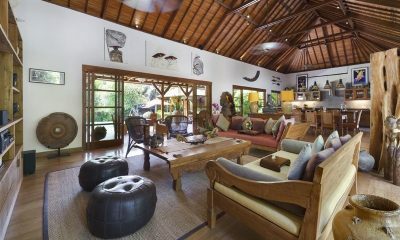 Villa Iluka is a beautifully styled holiday home with lush tropical style, around the corner from Eat Street. 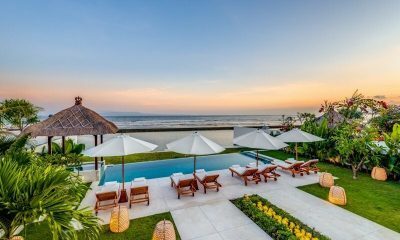 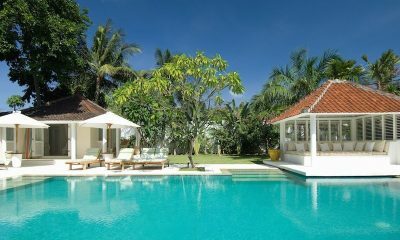 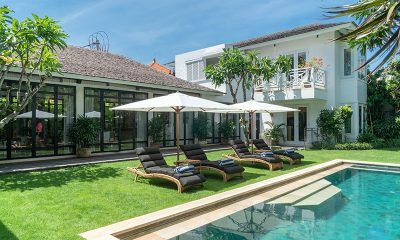 Villa Kavaya is a classic tropical villa filled with Indonesian art, surrounded by rice fields just moments from the beach. 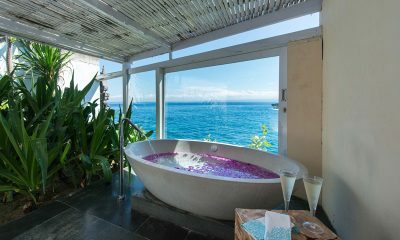 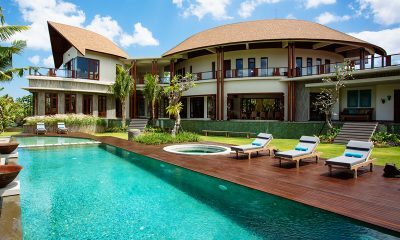 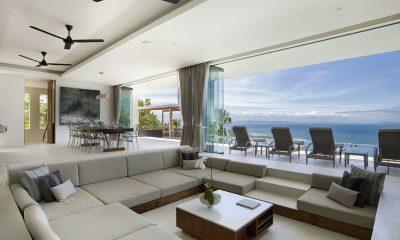 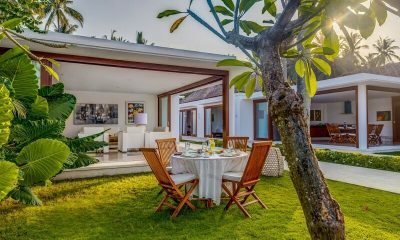 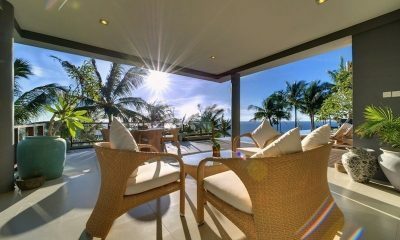 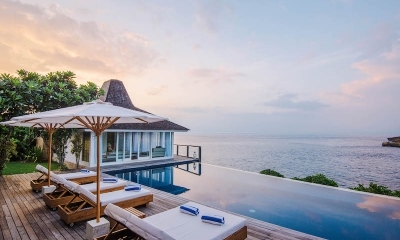 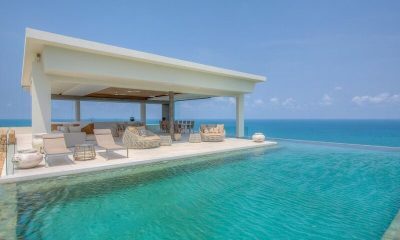 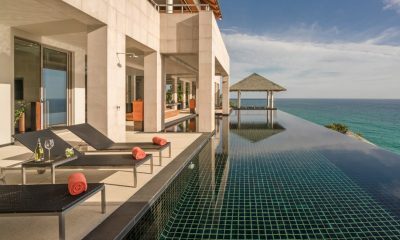 Villa Latitude Bali is absolutely stunning with incredible views, set amidst manicured lawns looking out to the ocean and beyond. 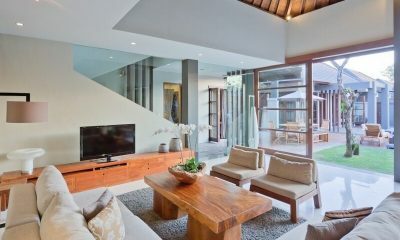 Villa Umah Daun offers a spectacular tropical retreat overlooking rice paddies, featuring a kids’ playroom, vast gardens and luxurious privacy. 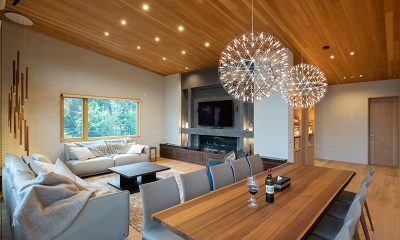 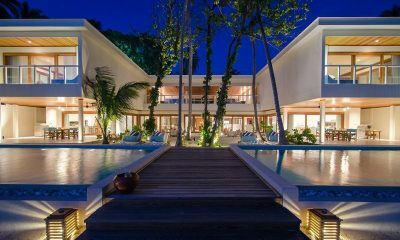 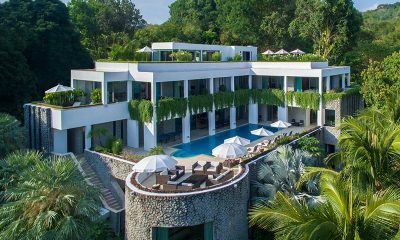 The 6-bedroom Waterfall Bay is a lavish villa with world class facilities like a pool, spa, cinema, billiard table and table tennis.